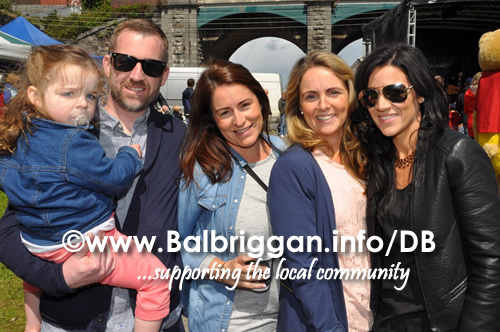 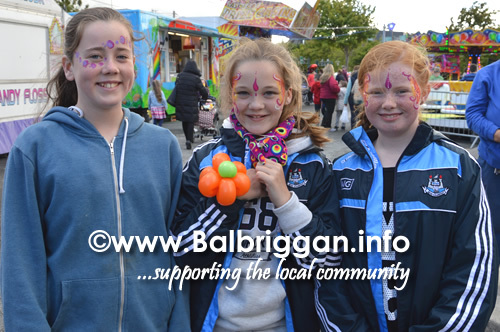 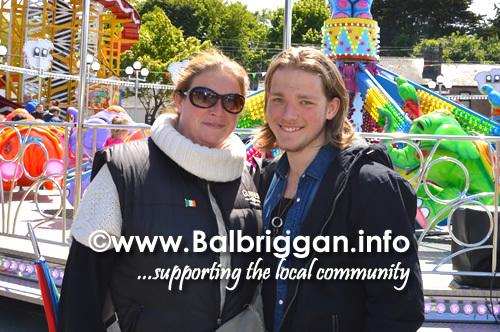 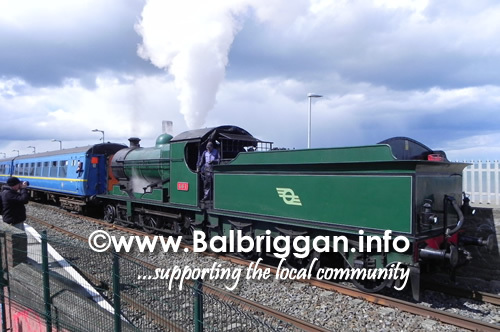 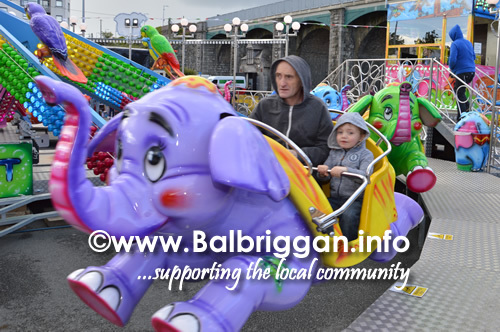 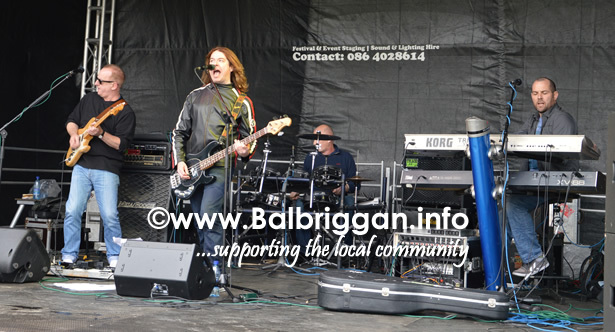 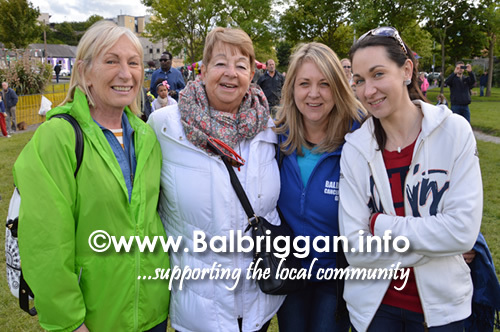 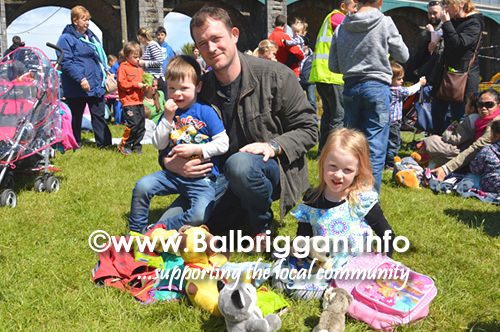 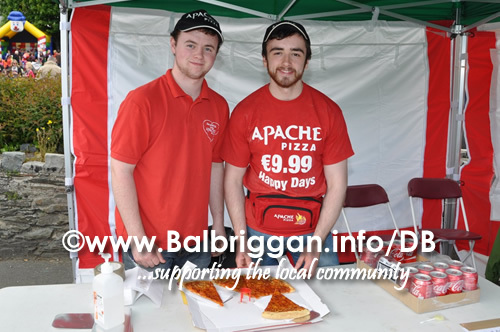 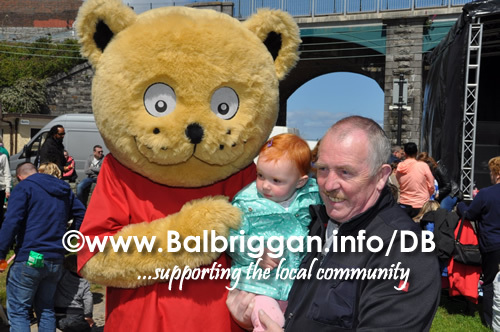 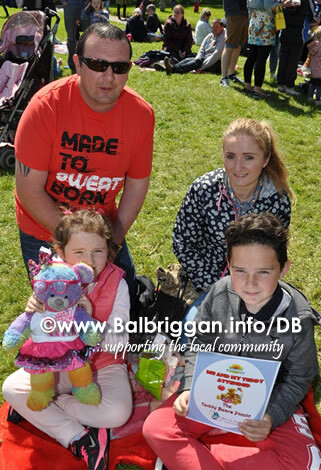 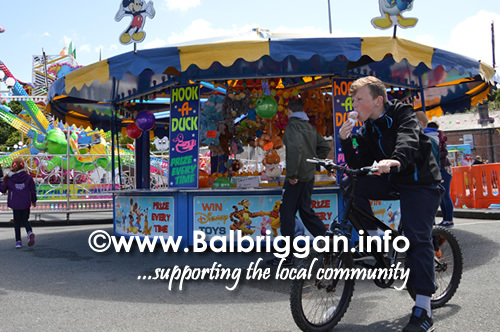 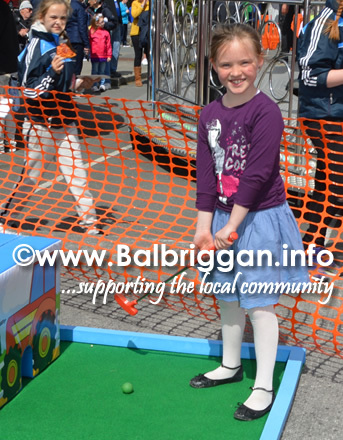 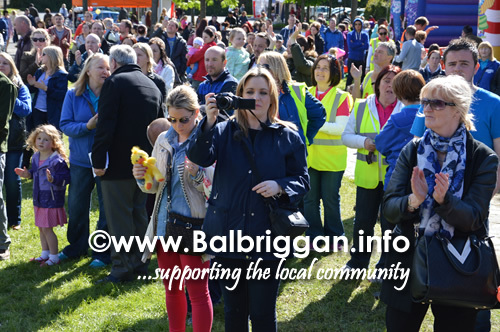 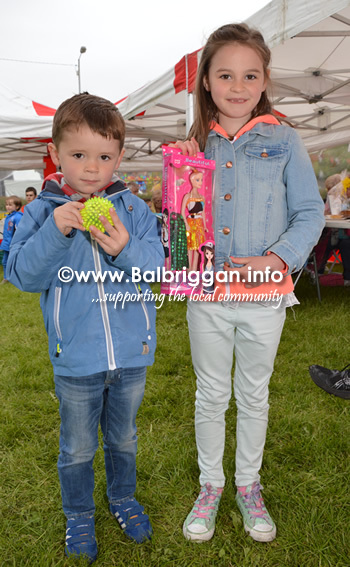 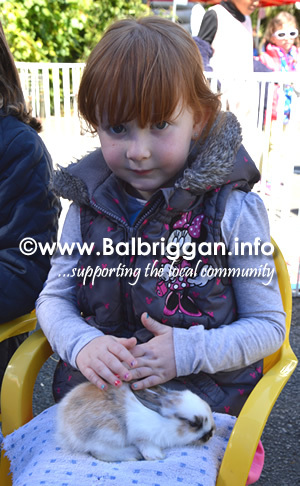 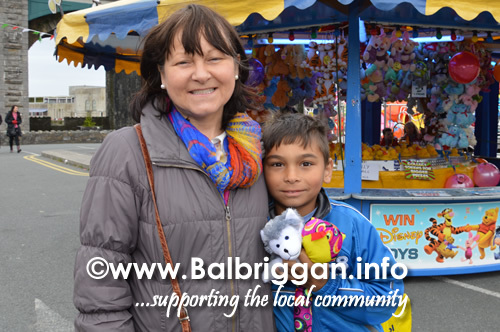 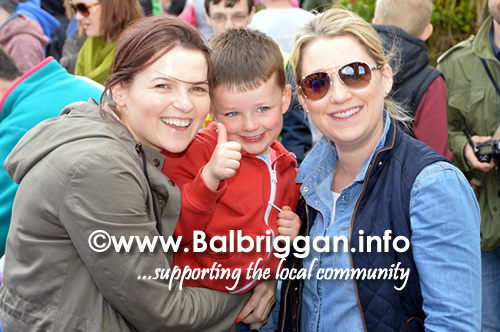 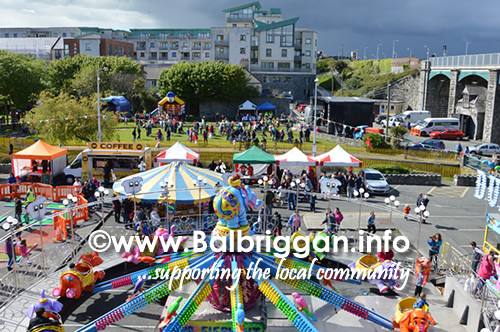 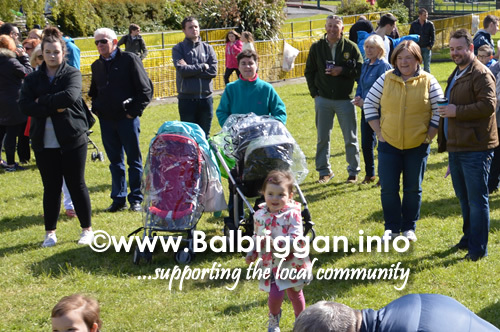 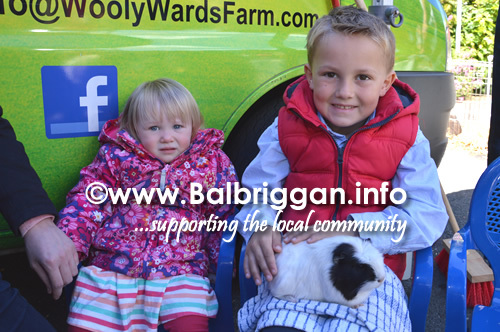 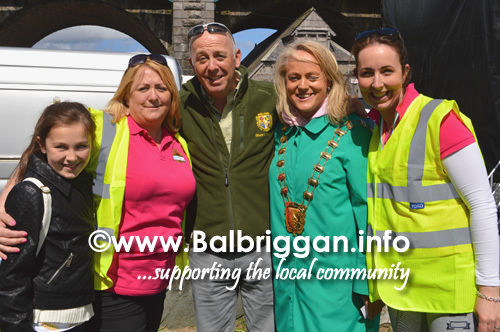 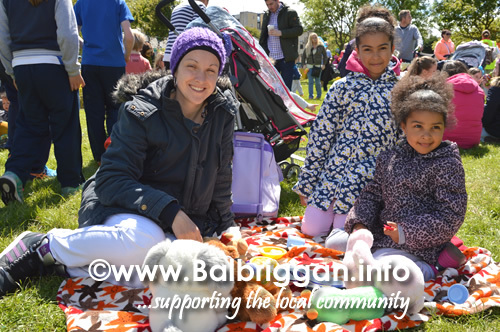 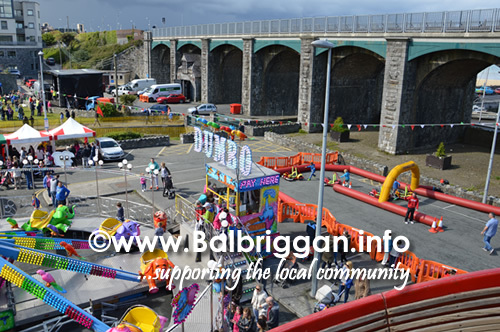 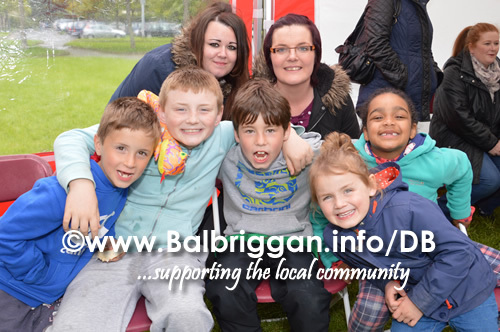 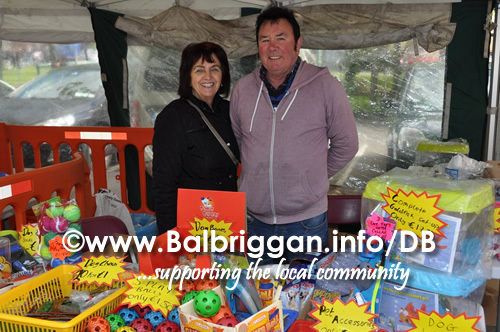 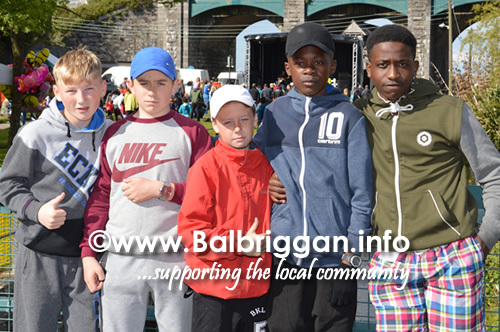 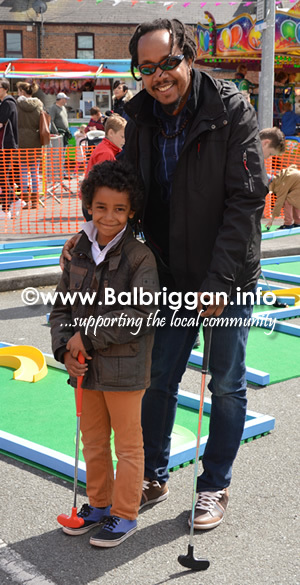 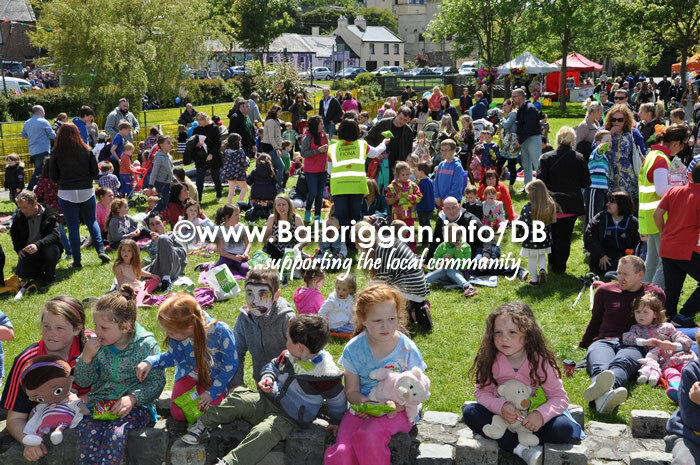 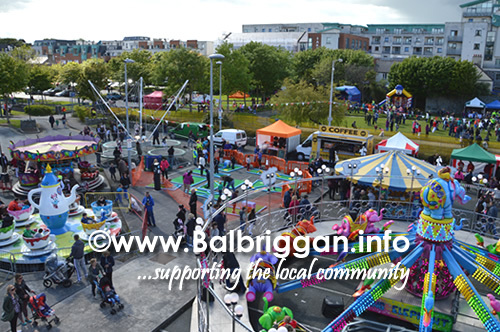 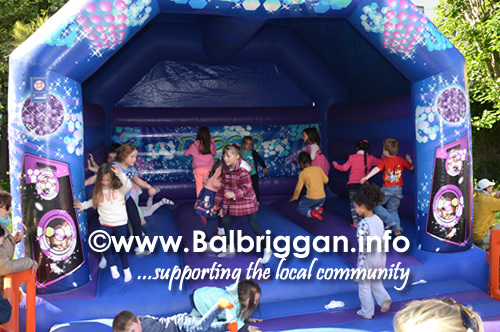 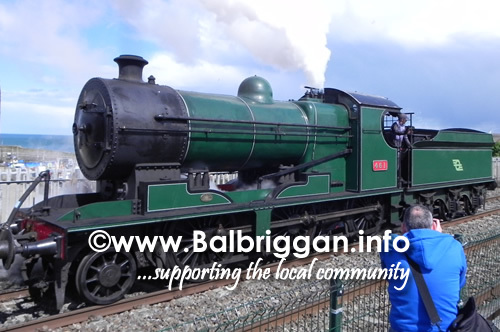 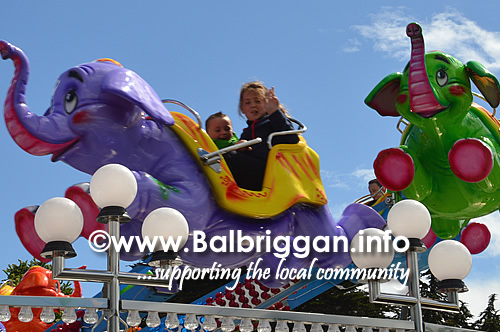 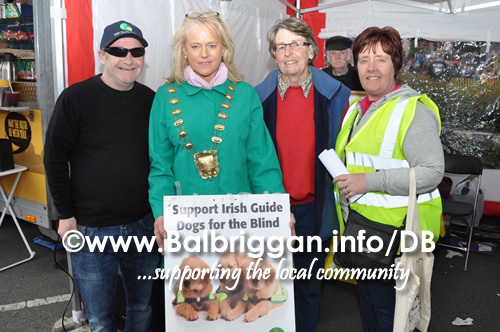 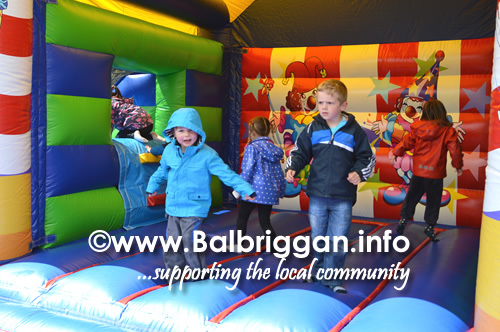 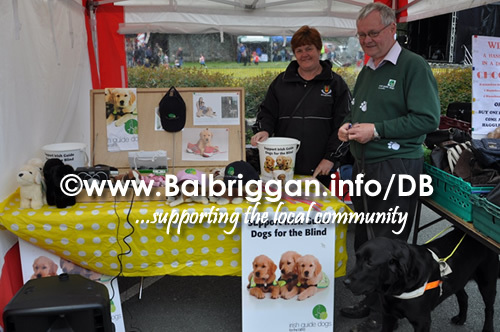 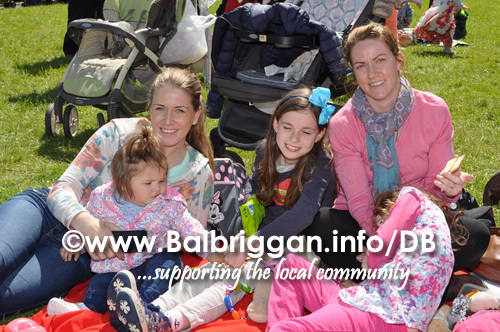 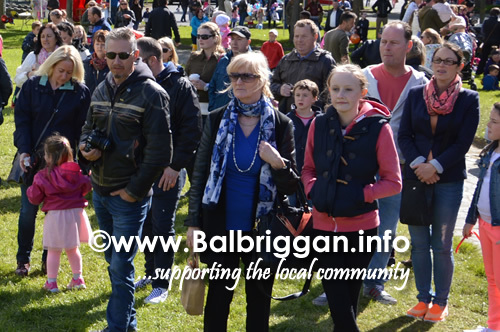 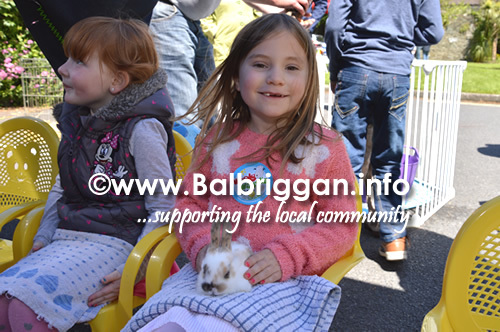 The final day of Balbriggan Summerfest was a resounding success. 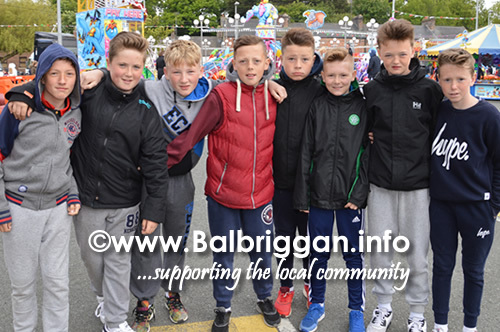 The weather may have been showery however this didn’t deter everyone from having a fantastic day. 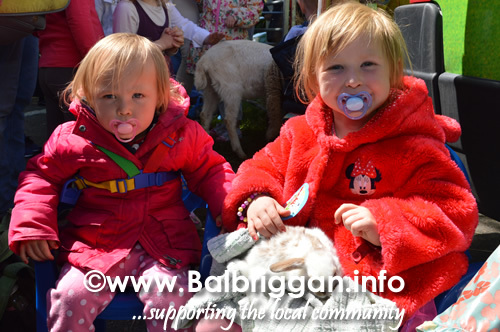 Bouncy castles, carnival and the animal farm kept the young members of the community busy and the steam train proved to be a great hit with young and old. 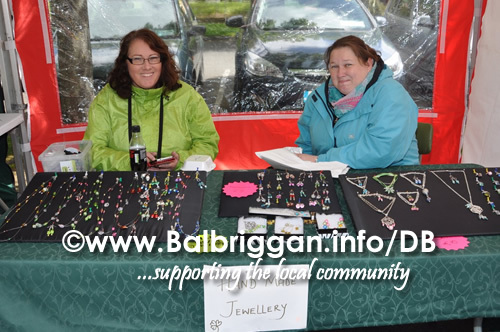 Market stalls gave festival goers a chance to shop and pick up some unusual items with hand made goods, artwork and plenty of food stalls to keep the hunger at bay. 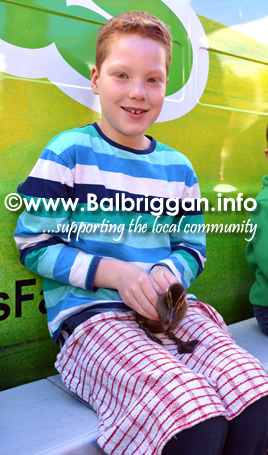 The animal farm brought joy to the children who got a chance to get hands on with baby rabbits, chicks, ducklings, pigs, goats and even a llama. 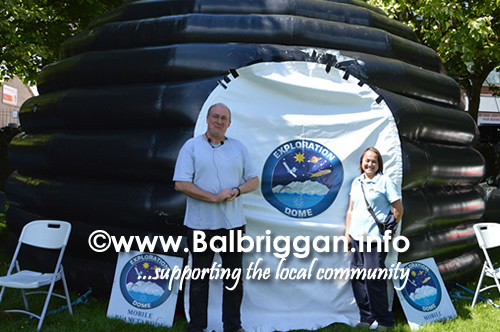 The exploration dome mobile planetarium brought the wonders of space to life with it’s 360 degree films and music rang from the stage as the Great Escape rang out the tunes to a packed audience.